Back in 1980, Unnati Industries (now known as Urja Products Pvt Ltd) was one of the first companies in India to develop a matrix of two materials – PTFE + Fiberglass. PTFE Coated Glass Cloth is an immaculate matrix of the excellent physical and chemical properties of both the constituents. Controlled manufacturing process and rigid inspection procedures give right quality of material that is capable of resolving a wide range of problems. We, at Urja excel in the line of the manufacturing PTFE Coated Fiber Glass Fabrics that are used to make conveyor belts for high temperature applications. 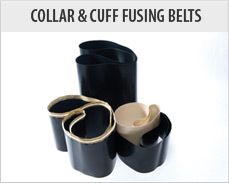 Urja Belting Technologies is a division of Urja Products Pvt. 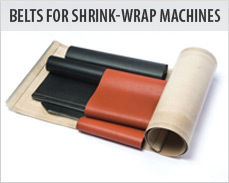 Ltd. Today, we carry 40 years of experience in manufacturing special grades of PTFE Coated Glass Fabrics and a wide variety of intrinsically engineered conveyor belts. Surely there is a belt for your specific and demanding requirement. Graphite black for CONDUCTIVE GRADE, where the product / process is prone to develop static charges. 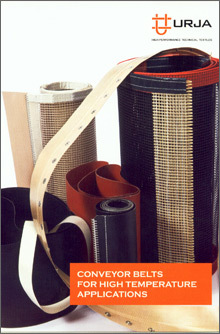 These belts are used to decapitate the static charges.